Well the phone actually costs ?400, which may or may not convert to $500 when it's released outside of Europe. The specs aren't even fully clarified yet. A dual-core could still be an A15 based SoC or a Snapdragon S4, which would still be quite fast for a ?400 phone. In any case, one has to take into account that Jolla is a low volume product from a startup and as such it's very likely they will get a worse deal than any of the large android OEMs on HW. Last edited by Raven3x7; 07-13-2013, 01:45 PM. $500 is way too expensive for those specs to be successful. Does Jolla plan to support android apps? What is the plan with regard to app ecossystem? HTML5? It's completely possible consumers overlook (or don't really notice) the performance-per-dollar of the Jolla phone because the interface is so unique. I mean, Macs sell well off "hipness" and chrome-finish alone it seems. IDK, the phone looks pretty slick. 4G is probably the redeeming factor but by the time this phone gets out 4G will be pretty standard. 16GB is also too low. 32GB+ is a must with 2GB+ of main. I want to buy this phone so much but for that hardware i don't think i'm willing to pay more than 400euros. Hopefully they keep the price realistic and not like the N9. well, it's in preorded for 400?. I don't think I paid more than that for my N9 actually (around christmas, 64Gb in Switzerland not so expensive). Well it was 550euros here, so 400 is definitely tolerable compared to that. 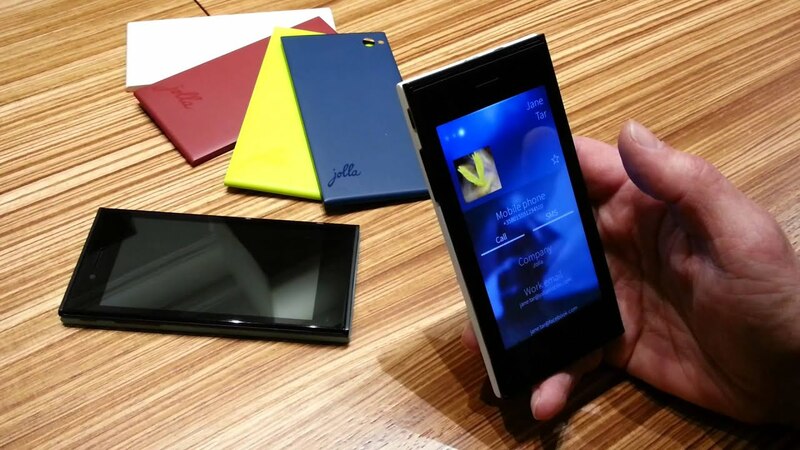 And the hardware is more than adequate in Jolla and Wayland promises so much. The N9 was just a tiny bit too slow to be really good. If it was dualcore like all the competitors it would have been legendary.